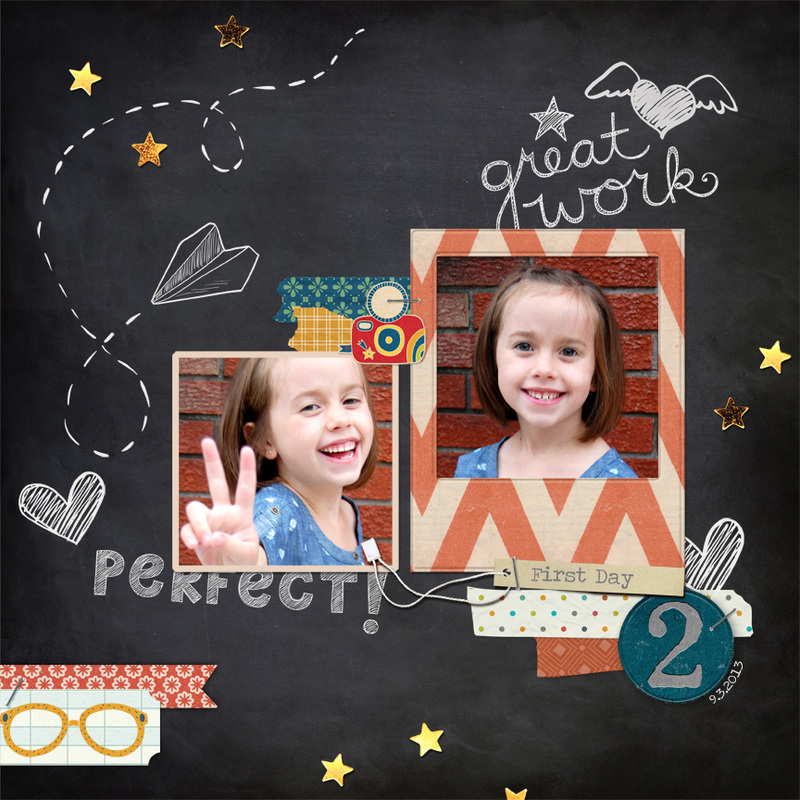 Little Dreamer Designs has such a fun back to school kit for September. It's called Old School and was so fun to work with. I love when I can scrap a layout and really have fun doing it too. Pick up the kit at Little Dreamer Designs. This looks like an interesting snack for vegetarians. I guess chips really do come in all shapes and sizes haha. Will be trying this out since it looks healthy.